PRESS PASS Q: Were we too quick to side with Jussie Smollett? When “Empire” star Jussie Smollett claimed to have been the victim of a racist and homophobic hate crime last month in Chicago, LGBTQ media expressed sympathy for the openly gay actor. 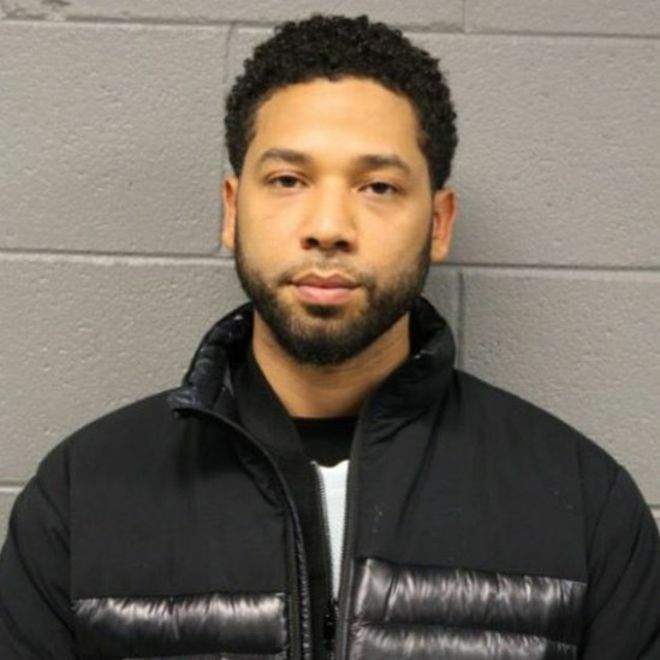 But now, Smollett has been indicted on 16 counts of disorderly conduct by a Cook County, Illinois, grand jury. According to CNN: “The indictment says Smollett told police he was attacked by two men who used racial and homophobic slurs during an attack at 2 a.m. After police detained two brothers who were ‘persons of interest’ in mid-February, police sources revealed that authorities suspected Smollett knew the men and allegedly had paid them $3,500 to stage the attack.” Smollett has denied any involvement in orchestrating an attack. So was LGBTQ media too quick to rush to Smollett’s defence? Tammye Nash, managing editor of the Dallas Voice, believes LGBTQ news outlets need to support the community as well as hold its members accountable. Nash defends the Smollett coverage. The Washington Blade and Los Angeles Blade used a slightly different strategy with its coverage. 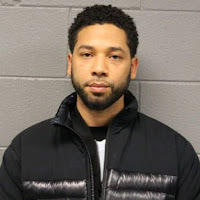 “[We] covered the Smollett case as an entry point to a larger discussion of the dramatic rise in hate crimes since President Trump took office,” said Kevin Naff, editor for the Washington Blade. Naff believes the Smollett story may have long-lasting negative repercussions for minority communities. Jeremy Williams, central Florida bureau chief of Orlando-based Watermark, took on the political ramifications of the story in his editorial in the February 21 issue.